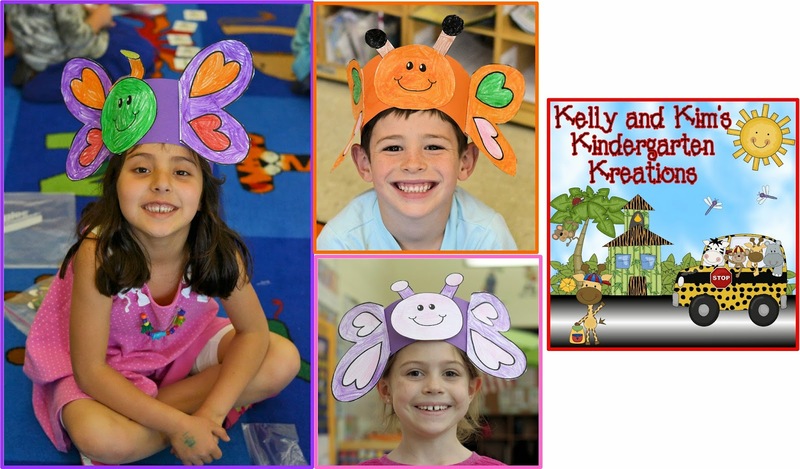 Kelly and Kim's Kreations: Butterflies, Free For Alls, Giveaways, Oh my!! We had such a fun day today with our kindergarten friends!! 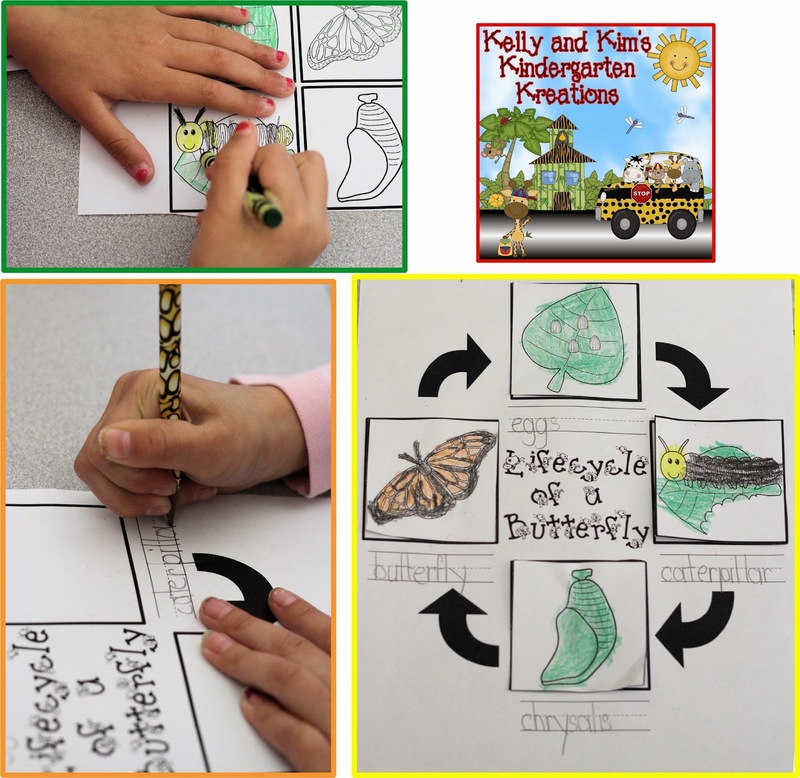 We have been learning about insects this week and spent the last few days specifically on butterflies! Our caterpillars came in the mail (always an exciting time). 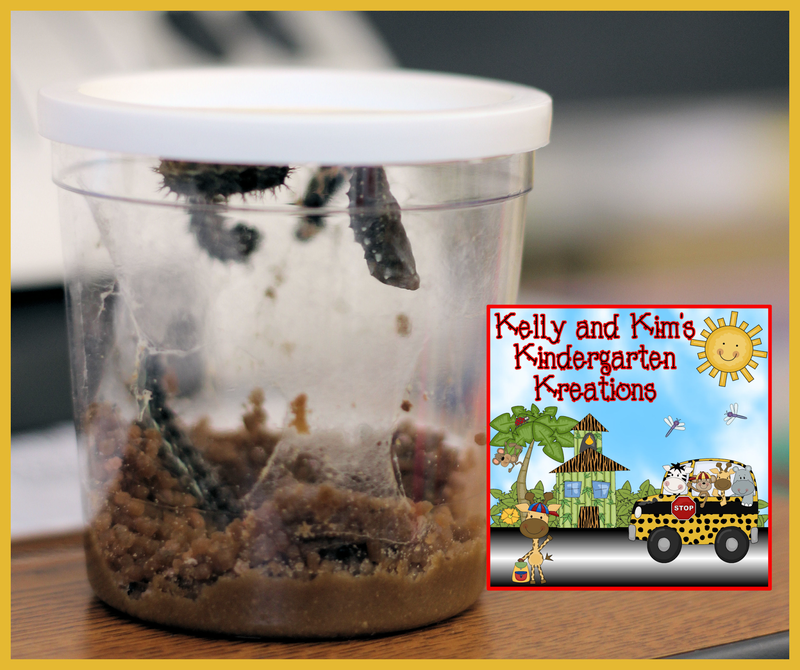 The day after the caterpillars arrived the children came to school asking if they had turned into butterflies yet. Haha!! Patience, our little friends! Here are the caterpillars starting to move up to the top to build their chrysalis! Some even got to use our fun puppet! 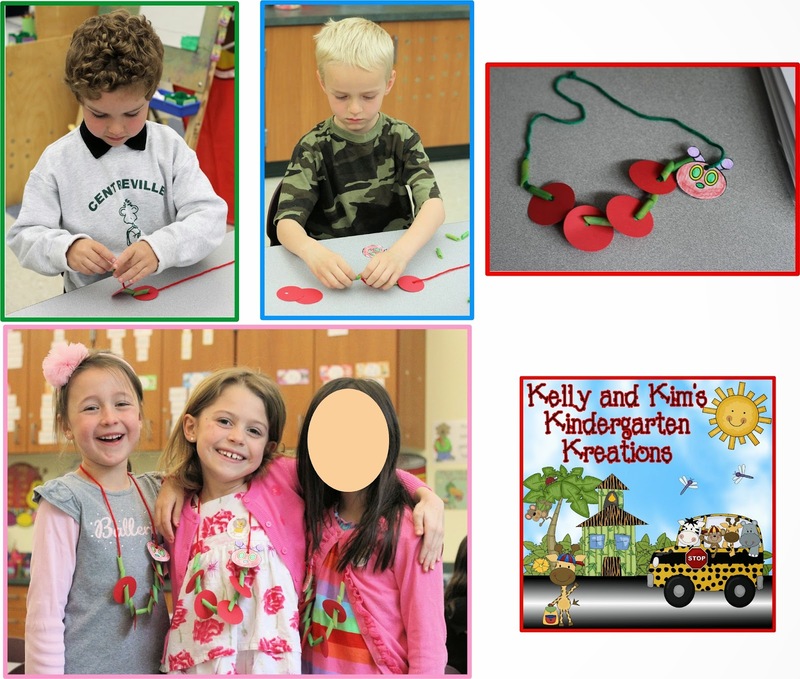 We also made our fun caterpillar necklaces again this year! So, so cute!! 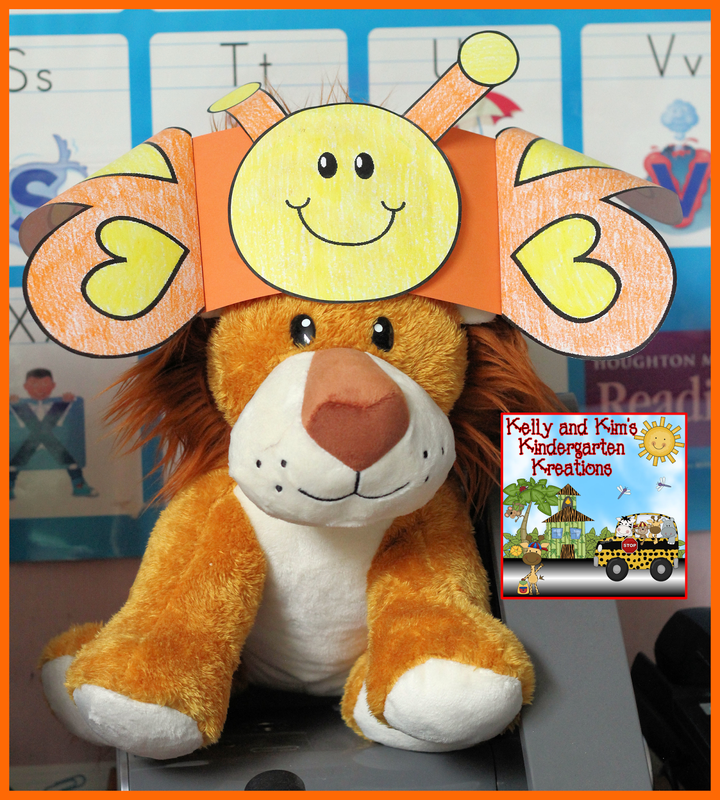 Even the Build a Bear got to wear a butterfly hat today! 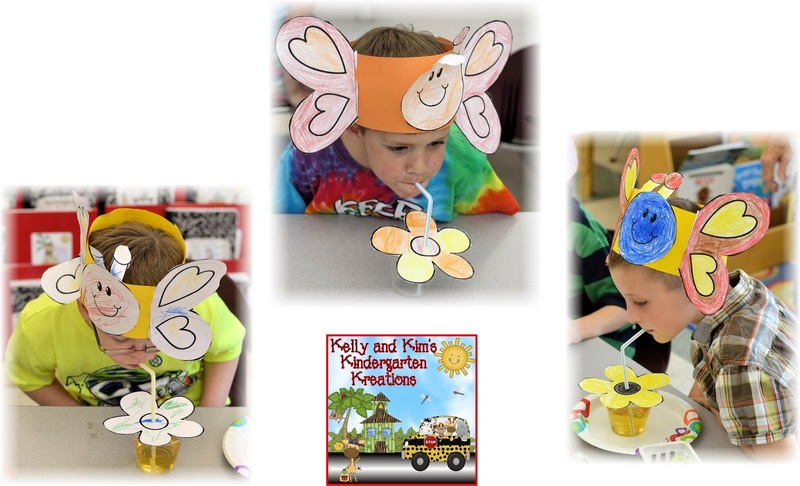 Then we pretended we were butterflies and drank "nectar" (apple juice) from a flower using our "proboscis" (a straw). 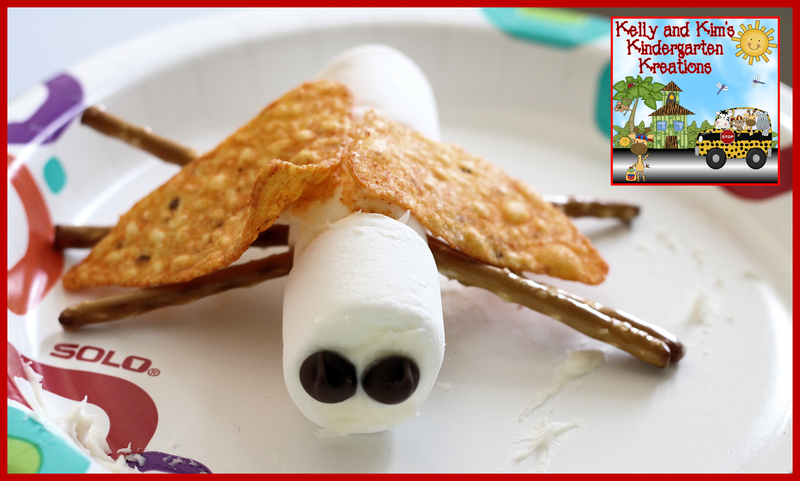 To top it all off we made an edible insect using marshmallows, frosting, pretzel sticks, chocolate chips, and Doritos. Yum! 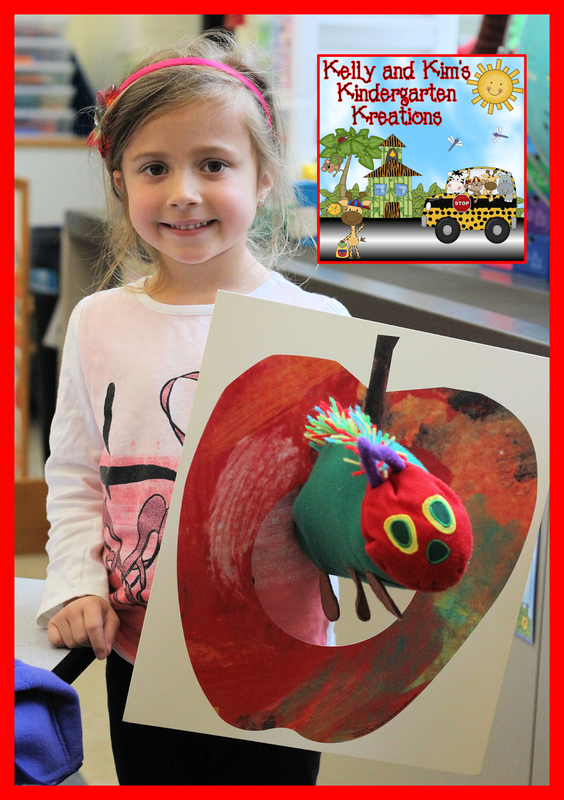 Thanks for reading all about our fun insect week! 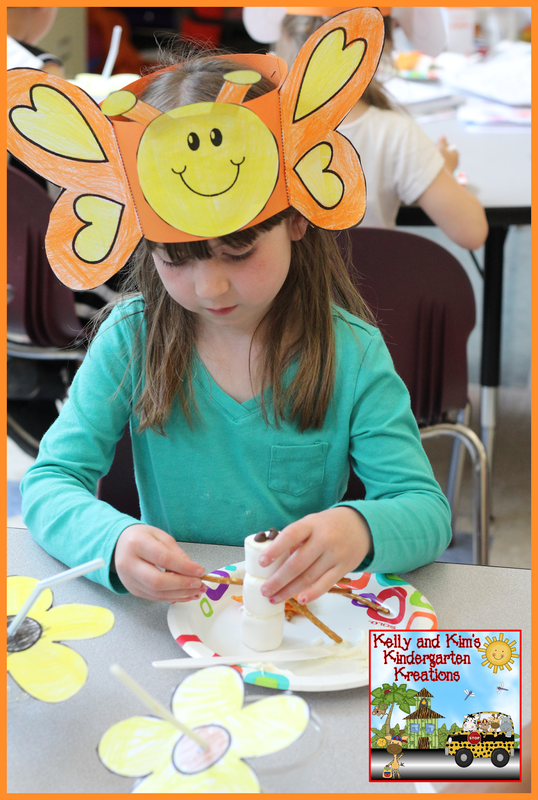 We have another fun filled week next week with even more insect activities!! Please come and check us out on the Facebook Free For All this weekend. 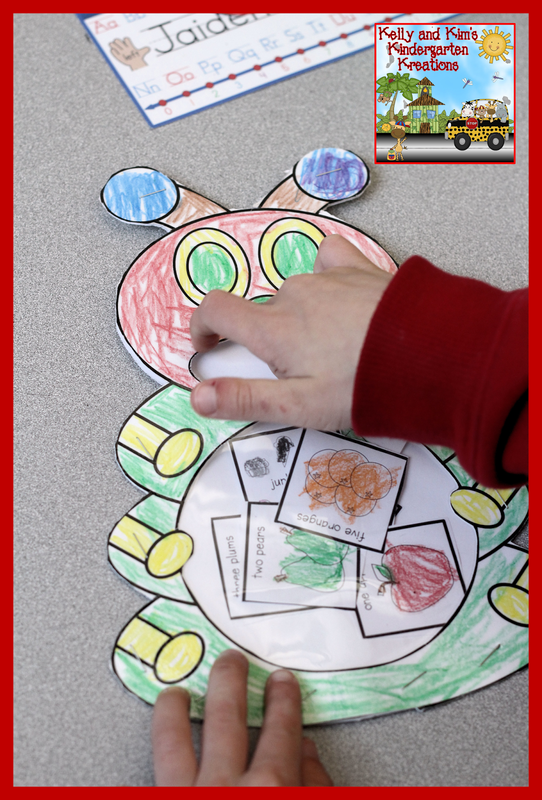 We are giving away our newest sight word game: Insect Investigator! 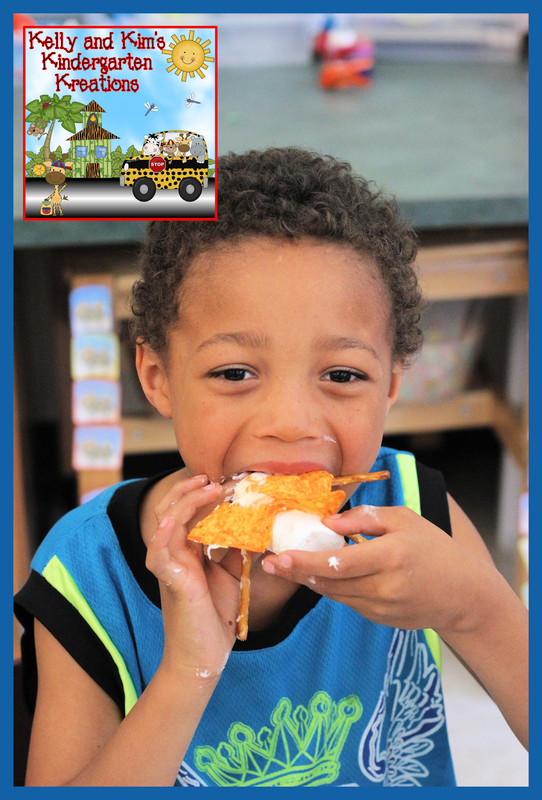 There are lots of freebies to download for grades K-2nd! Click here to get started. Also, don't forget to enter our 500 Follower Giveaway here! Have a great weekend! We hope you are doing something fun!